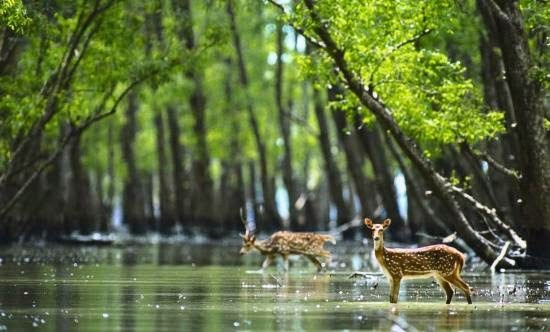 A UNESCO World Heritage Site, the Sunderbans is a vast area amassing over an approximate area of 4264 sq. km in India alone. The Indian Sunderbans forms the largest Tiger Reserve & National Park in India. A heavenly destination for birdwatchers, the list also includes rarities as the Masked Finfoot, Mangrove Pitta and the Mangrove Whistler. Widely renowned for being the world’s largest delta formed by the mighty river Ganges, Brahmaputra & Meghna. 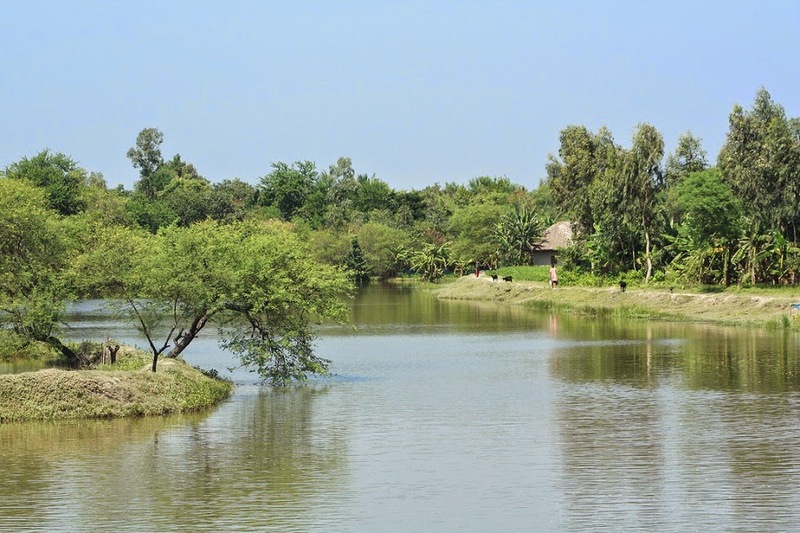 The Sunderbans is situated at the lower end of the Gangetic West Bengal. It is interesting to note that it is also the world’s largest estuarine forest. This region is criss-crossed by a plethora of creeks and tributaries. Listed amongst the most attractive and alluring places on Earth, Sunderbans is truly a paradise for nature lovers. Home to over 250 tigers, the Sunderbans has gradually turned into a safe haven for tigers. The Bengal Tigers who have now become the key attraction of this park have adapted the environment of the Sunderbans. Interestingly, the Bengal Tigers living in this sanctuary are now become exceptional swimmers. Although you can visit Sunderbans National Park at any point of time, but the best time to visit this park is between September and February. The Sunderbans climate is pleasant throughout the year, but if you are planning to visit this destination during the peak season, then you might have to prepare in advance. In order to ensure a comfortable and hassle free trip, you can consider booking a room in one of the best resorts in Sunderbans, United-21 Resort, Sunderbans, before reaching there. You can also check our Sunderbans hotel rates in order to ensure that you don’t have to spend excessively on the accommodation.